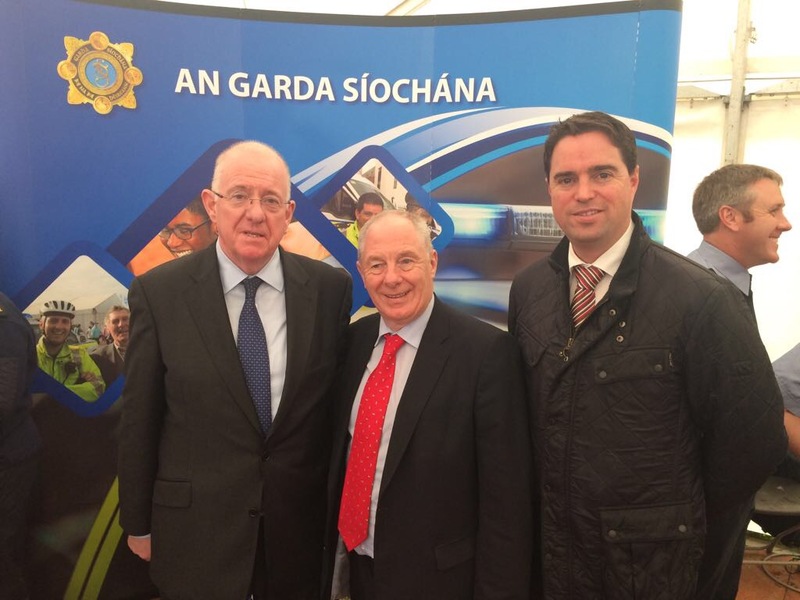 Martin Heydon TD for Kildare South and Chairman of the Fine Gael Parliamentary Party is encouraging anyone with an interest in joining An Garda Siochana to apply for one of the new positions now available. Applications are now being accepted on www.publicjobs.ie until Wednesday 24 April 2019. Welcoming the campaign, Deputy Heydon said: “The mission of An Garda Síochána is to protect and serve, and I encourage all those interested in supporting that mission, to consider applying. “A career as a Garda is hugely rewarding. It’s one of public service where, every day, members make a vital contribution to the safety and well-being of their communities all across the country. Minister Flanagan said: “There is a huge opportunity for people who are interested in joining An Garda Síochána to use their many talents to shape this transformation, to contribute to building a modern police service, and to ensure that An Garda Síochána continues to be held in the high esteem that it’s proud tradition deserves.